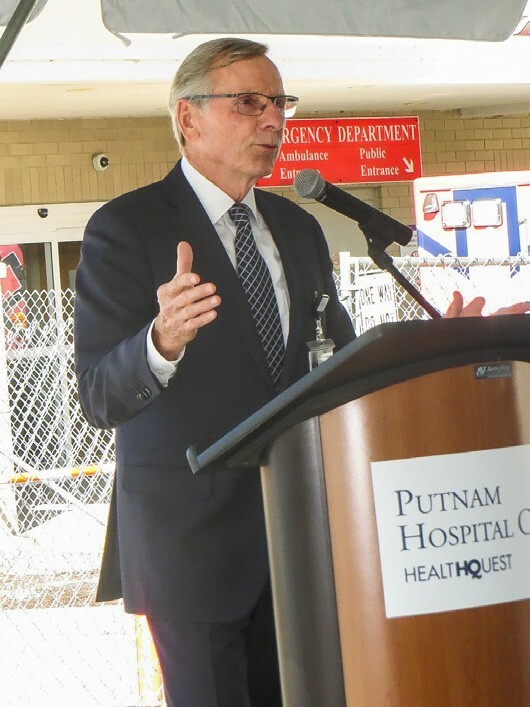 Within the next two years, emergency medicine will reach a pinnacle in Putnam County when a $9 million Putnam Hospital Center Emergency Department is expanded and completely refurbished. 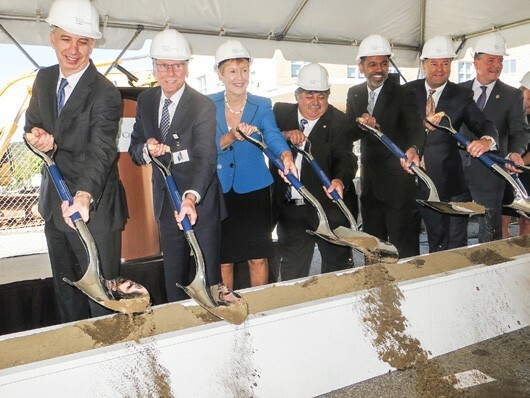 On a glorious Thursday morning, PHC President Peter Kelly welcomed some 100 guests including hospital staff and management, elected officials, and representatives of the parent Health Quest Corporation to the hospital’s campus for a ceremonial groundbreaking. The new ER will be expanded to double the size of the current Emergency Department by adding 8,400 square feet of space that will include eleven additional treatment bays, a new nurse’s station and separate ambulance and pedestrian entrances to improve safety and flow. Parking improvements are also planned.